As avid collectors it was a long held dream of ours to one day turn our love of antiques, vintage and collectables into a business, you will probably have heard the saying “do something you love and never work a day in your life”. 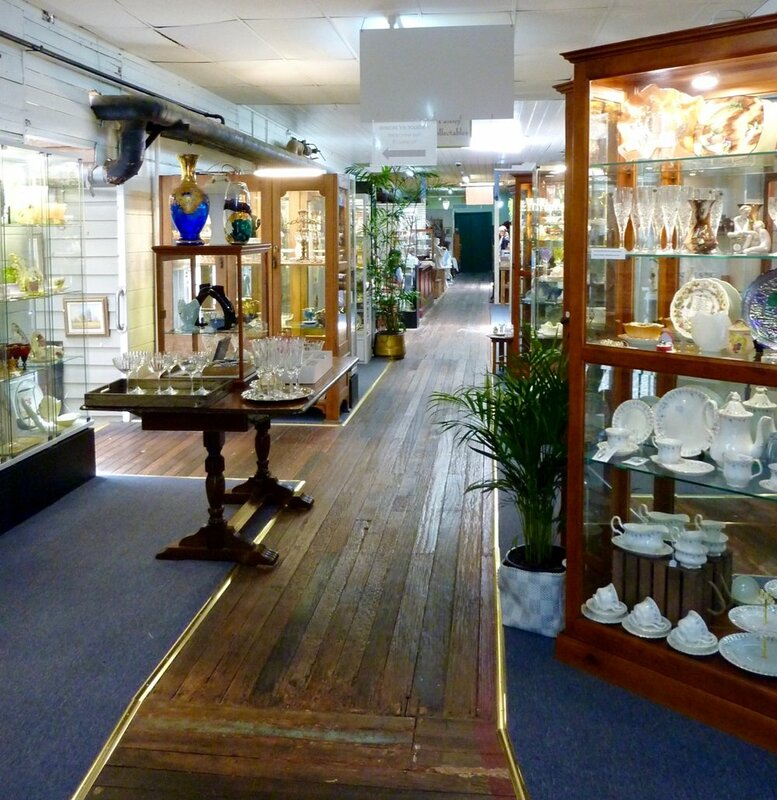 Our business was established in 2008, with an eBay store, a small independent online shop and some bricks and mortar retail space at the local antique centre. 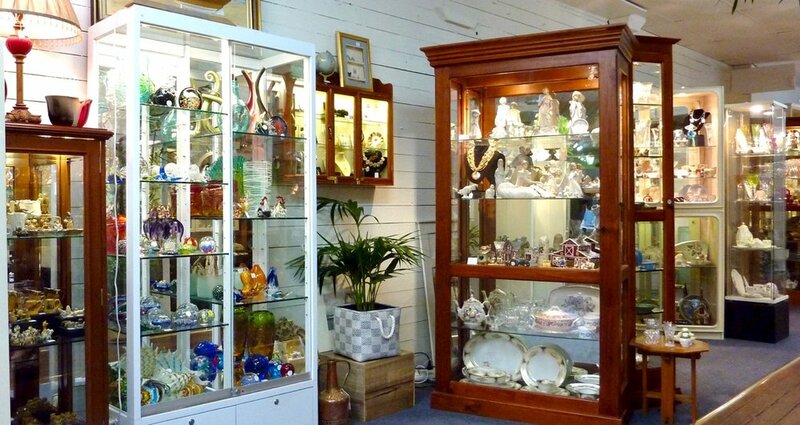 Now in 2017 we still have our eBay store, a well established and very busy independent online store (Paisley Collectables) and a shop within The Tyabb Packing House Antiques complex at Tyabb on the Mornington Peninsula Victoria. 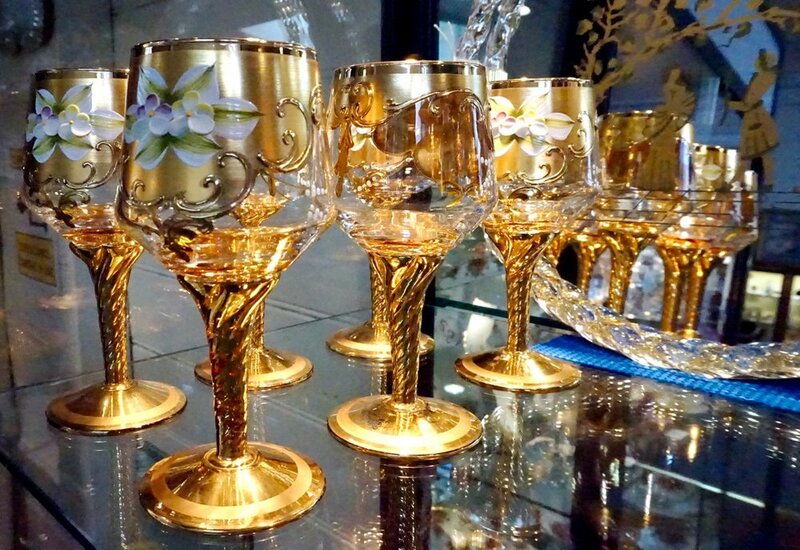 In addition to our eclectic mix of treasures, we are also stockists of brand new Bohemia Crystal – a brand that so perfectly complements our beautiful antique and vintage wares. 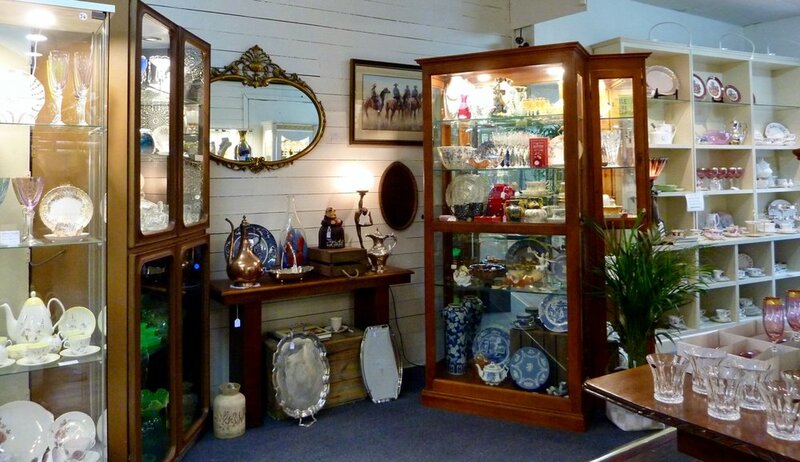 If you are in Victoria, or are thinking of heading down this way, the Mornington Peninsula has become quite a popular destination for collectors, with lots of antique and vintage stores.